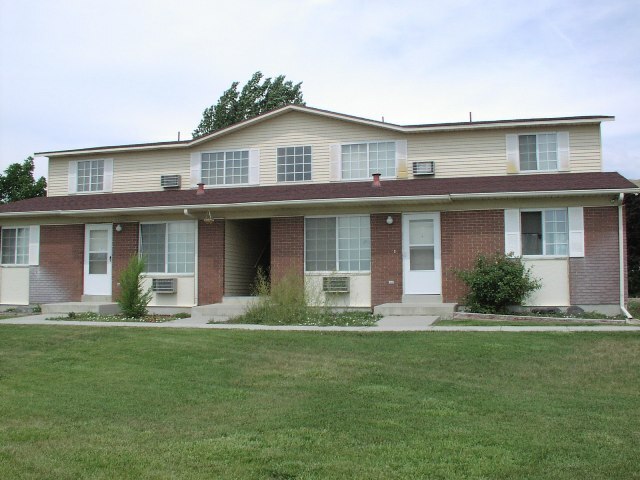 Midshore Manor apartments is an affordable housing community with 1 Bed(s) to 3 Bed(s) apartments units. 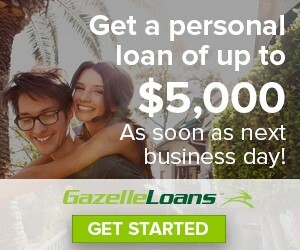 Massey Plaza apartments is an affordable housing community with 1 Bed(s) to 2 Bed(s) apartments units. 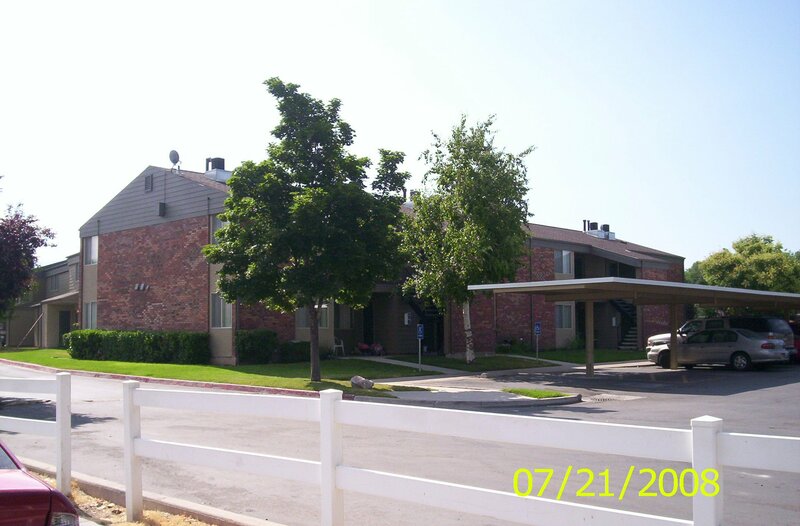 Friendship Center apartments is an affordable housing community with 1 Bed(s) apartments units. 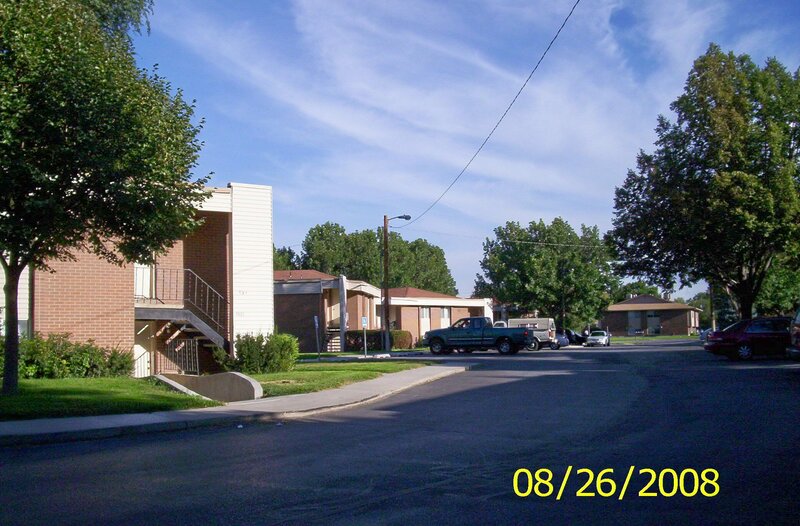 Dominguez Park Iii apartments is an affordable housing community with 2 Bed(s) to 3 Bed(s) apartments units. Valley Villa apartments is an affordable housing community with 1 Bed(s) apartments units. 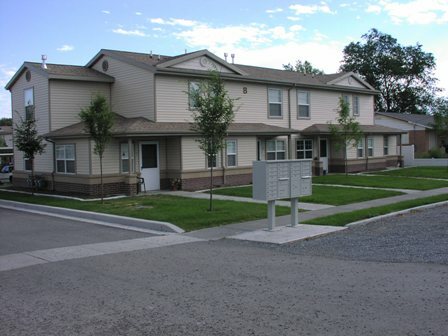 Geneva Village apartments is an affordable housing community with 2 Bed(s) to 3 Bed(s) apartments units. 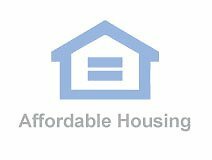 Castle Country apartments is an affordable housing community with 1 Bed(s) to 3 Bed(s) apartments units. 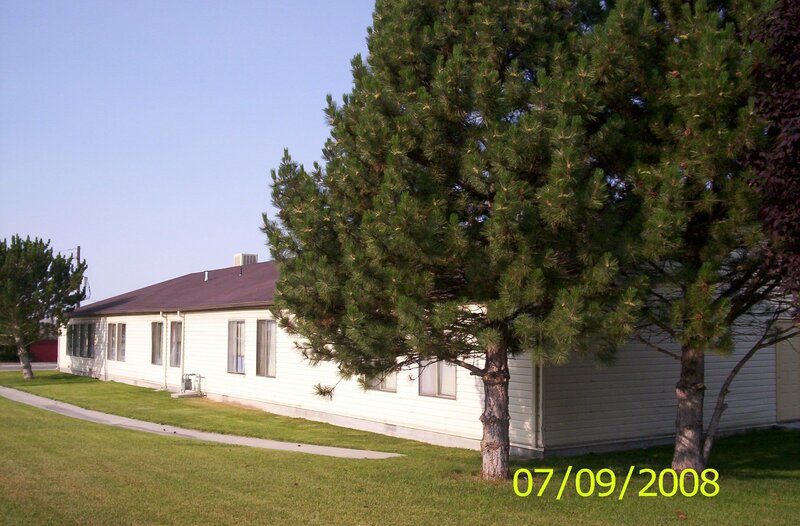 Grantsville Apartments apartments is an affordable housing community with 2 Bed(s) to 3 Bed(s) apartments units.